Jotul is synonymous with Norwegian craftsmanship and quality. Evolved in the harsh Scandinavian winters, Jotul's beauty and durability are as essential as their heating performance and efficiency. Preston Trading Post is proud to be one of the largest Jotul stove dealers in North America! Come in today for the Jotul Experience. Old-timers and savvy wood burners often separate their wood by specie & dryness so they have the most heat potent fuel saved for harshest weather! The Jotul F500 has had a mild redesign to modernize the look of this incredible work horse and most popular cast-iron stove we sell. Jotul F400 Castine wood burning stove. Very popular all cast-iron front loader. 20" log-length. Top or rear vented. Made in Norway. 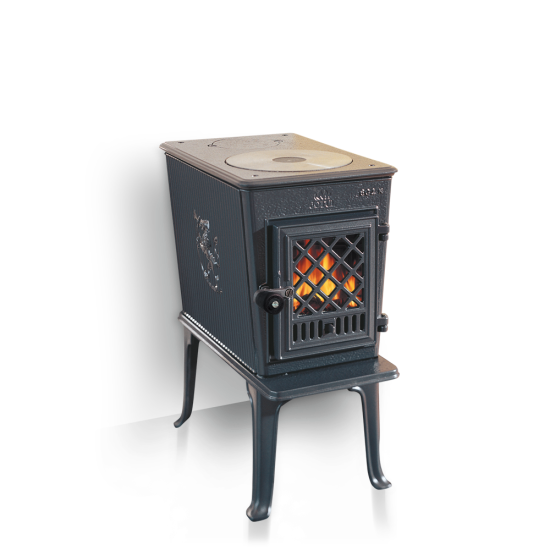 Jotul F100 woodstove is a small wood heater that thinks its big. 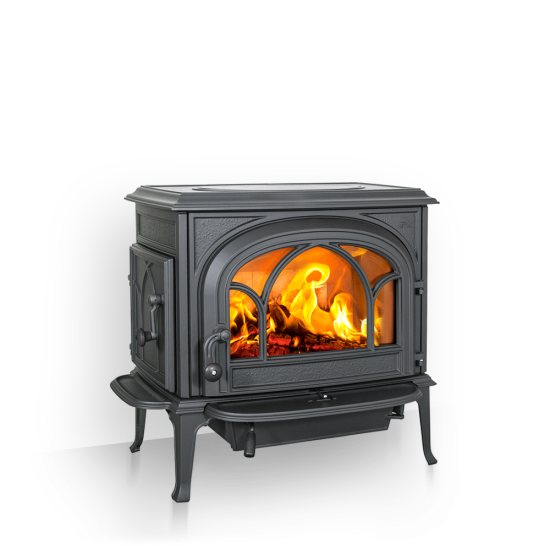 Really good performance for a small stove. Cast iron construction. Made in Norway.